How much will the Sony a6000 cost on Black Friday and Cyber Monday? 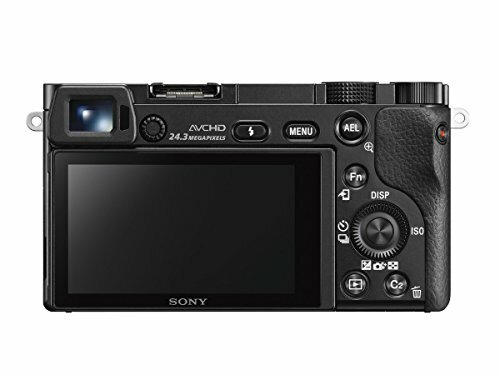 Although the a6000 is still an excellent camera, as it is now a year older, Sony and other retailers might be more generous with the discounts and we are expecting further a6000 Black Friday discounts in 2018 right through to Cyber Monday. 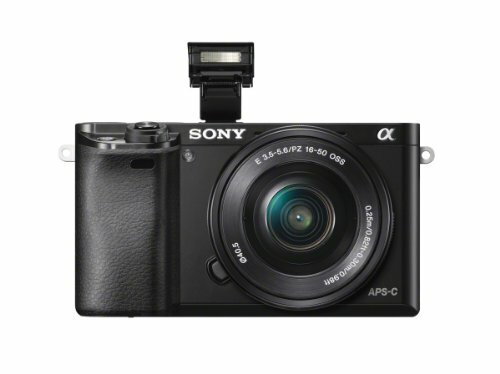 Any Sony a6000 Black Friday deals and Cyber Monday deals we find will be posted right here on this page. 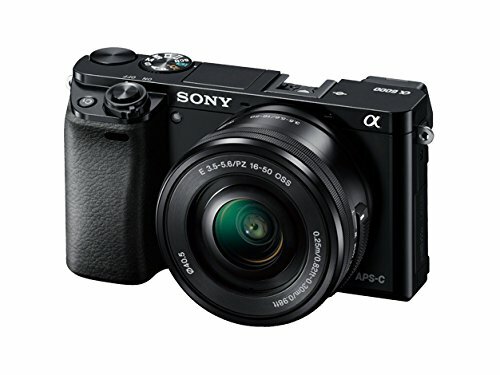 Is it time to take the plunge and get a mirrorless Sony a6000 camera on Black Friday or Cyber Monday? Some photographers are now choosing mirrorless cameras over standard DSLRs, but what actually are they? In standard DSLRs, when you look down the viewfinder a mirror system reflects light from the lens to the viewfinder. So what you are seeing is the actual image. However, mirrorless cameras have replaced this system with an LCD screen. 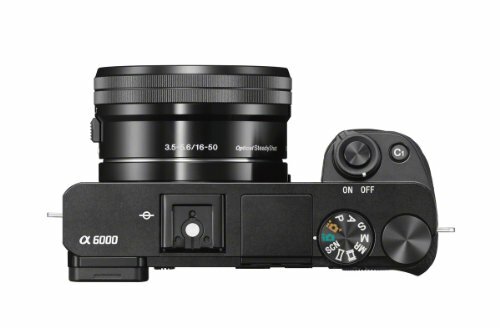 Find out more about the mirrorless Sony Alpha a6000 below. If you want high quality videos as well as high quality photographs, the Sony Alpha a6000 Mirrorless Digital Camera could be a good choice. Similar to the Nikon D3300 & D3400, it’s a feature packed workhorse that can perform well in a variety of settings. 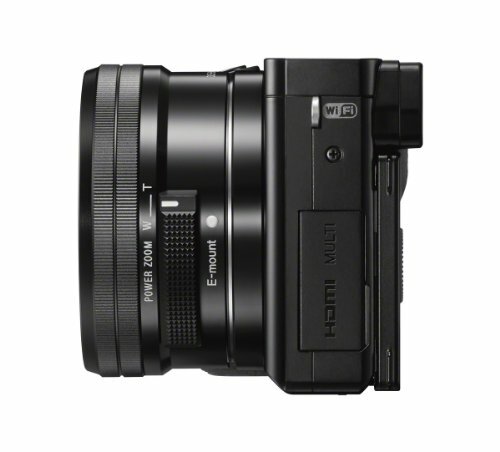 Great Sensor – The 24 MP APS-C CMOS sensor in this camera is great. Incredible ISO range – The ISO ranges from ISO 100 to 25600, and you can expand to 51200! Small Size – The removal of the cumbersome mirror system in favor of an LCD screen makes this camera way smaller and lighter than conventional DSLRs. WIFI Transfer – Enables photo and video transfer to your mobile device via the free App. Great LCD – 3-inch tilting LCD with 921,000 dots makes viewing photos/videos clear & easy. Fast Autofocus – At 0.06 seconds, the AF is good for fast moving shots. Continuous Shooting – Up to 11 FPS. Battery Drain – When the wifi is turned on the battery can drain quite quickly. However, you can use airplane mode to help your battery last. Mic In/Mic Out Jack – Rather, the lack of one! The only mic that can be used with this camera is Sony’s proprietary mic. 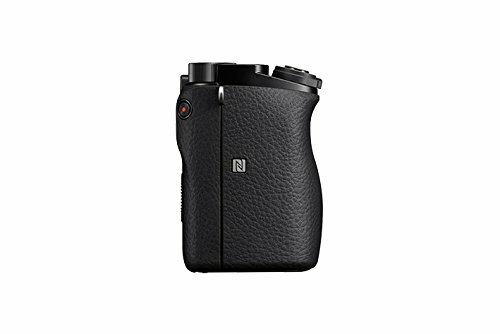 This camera is a good choice for enthusiastic photographers looking to invest in a good piece of equipment. It’s got some great features for advanced photographers. At the same time, the small size and WIFI transfer mean it’s also portable and great for casual use. It’s worth looking into whatever kit lens comes with the camera, as some can hold back the quality of your images. However, if your are serious about photography, it’s likely you’ll be spending more on an after market lens anyway! We have seen Sony A6000 Black Friday discounts in the past, so if you are looking to buy, we think its worth waiting a little extra time until deals week. We’ll be posting any price movements and A6000 Black Friday / Cyber Monday deals on this page, so bookmark this page for up to date information. Not sure I get what a mirrorless is fully, is it harder to use than a standard DSLR? The Sony a6000 is seriously one of the best cameras around. I have always had Canons in the past but made the change after using one of my friends a6000s. Because it doesn’t have the clunky mirror system for reflecting light to the viewfinder it’s soo much smaller and lighter than regular DSLRs – which makes it a great choice if like me you’re a little bit obsessed with travelling light! Plus in terms of the actual quality of the photos it is also amazing.